With a natural, classic feel, Wireworks have produced a traditional duckboard to ensure your floors stay as dry and slip free as possible after bathing or showering. 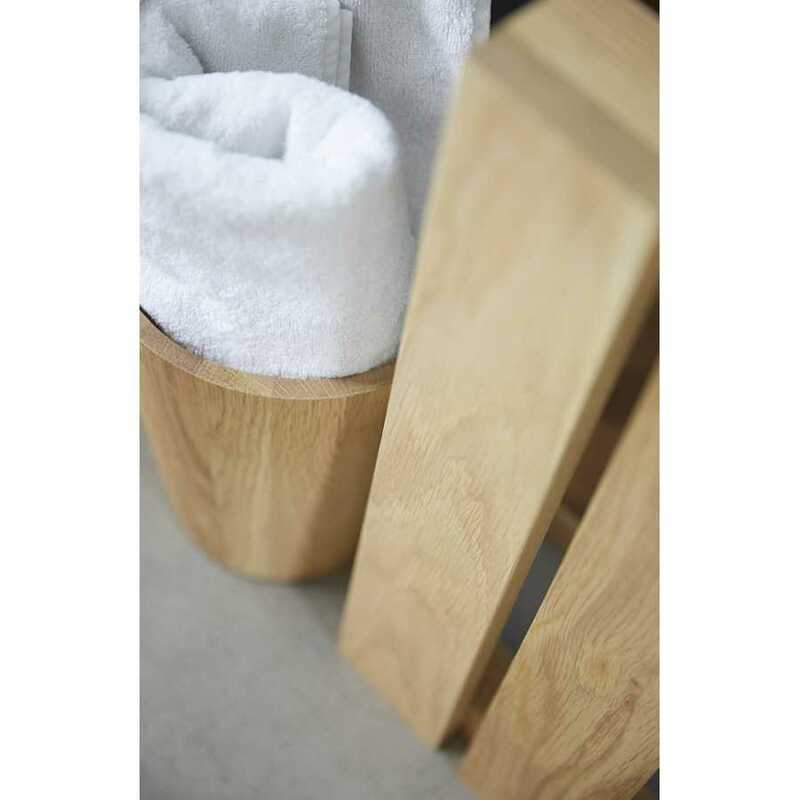 The Apartment Duckboard by Wireworks is a highly functional item that has a rustic, modern appearance and ensures comfort and warmth, as well as additional safety when you step out of your bath or shower. Available in a choice of two finishes, the Apartment Duckboard coordinates wonderfully with a wide range of other Wireworks pieces. It brings a natural, classic feel to your bathroom whilst also providing its handy function. It can be enjoyed in natural or dark stained oak to fit in with your interior and features non-slip silicone feet so it remains permanently fixed to the ground as you get in and out of the bath, as well as when you dry off. 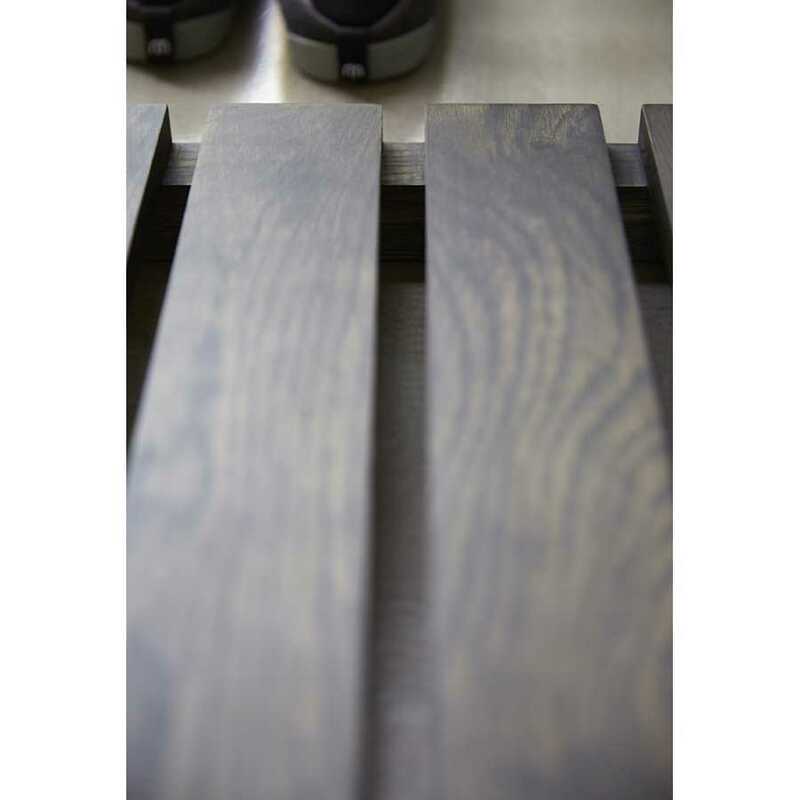 Each Apartment Duckboard measures 50cm in width, 38cm in depth and 6cm in height and can easily be picked up and moved when not in use or use in another space. To find out more about the designers behind this piece and view their wider collection please visit our dedicated Wireworks brand page.